KGI Securities analyst Ming-Chi Kuo, who has a fairly solid track record in predicting Apple's product plans, has issued a new research report outlining his expectations for Apple's iPad and iPad mini lineup through the end of 2013 and into 2014. In line with some of his previous predictions and claims from other sources, Apple is planning to release both a fifth-generation iPad and a second-generation iPad mini before the end of this year. 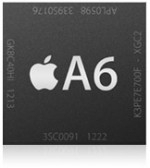 Kuo believes that both devices will run on a new A7X chip, with the new iPad mini seeing a significant processor upgrade from the A5 found in the current model to help support a Retina display in the forthcoming model. 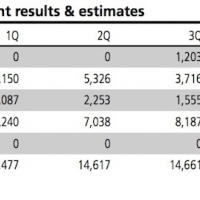 For both the new iPad and iPad mini models, Kuo sees component shipments ramping up through the end of this quarter, with mass production gearing up in the fourth quarter of the year, in line with previous expectations for a fall launch. Kuo believes that Apple had initially intended to launch the Retina iPad mini in early 2014, but that the company has accelerated development in part to remain competitive with other small high-resolution tablets hitting the market.Since iPad mini 2 will feature better resolution with retina display, we think its AP will have the same grade as iPad 5 - the A7X. 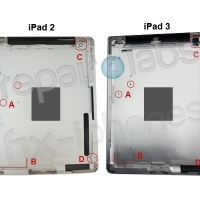 But we now believe that iPad mini 2 may be pulled in for launching in late 2013. Since other brand vendors are all expected to have a line-up of new high resolution 7-8” tablets to launch over the next 3-6 months, we think iPad mini 2 may lose its opportunity in the market if it is slated for introduction next year. 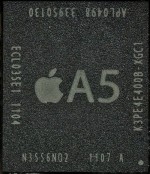 The iPad 3's A6 Processor to be Dual-Core?